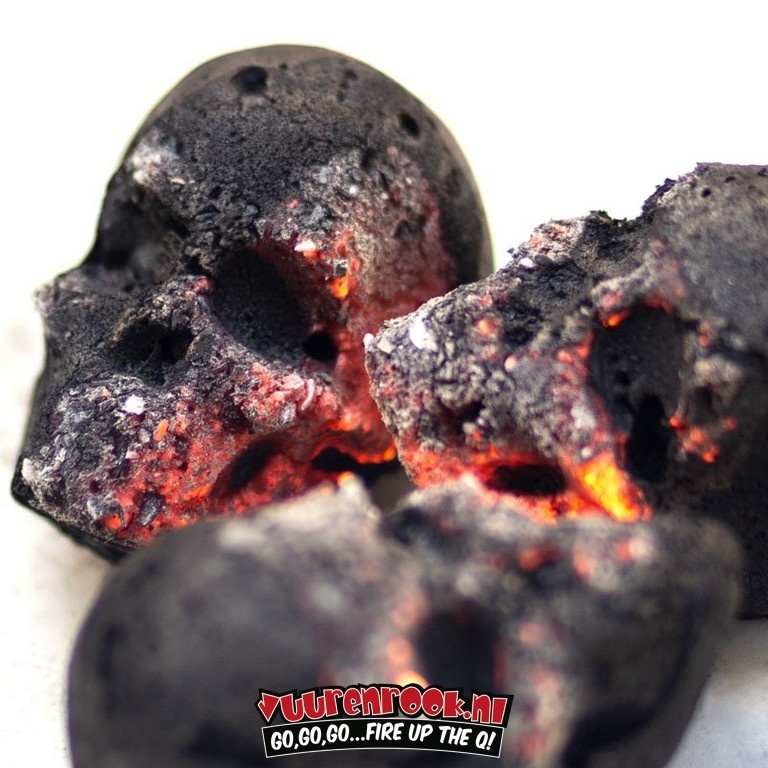 The skulls are naturally flammable and an absolute eye catcher when they burn slowly in the grill, fireplace or fire bowl. 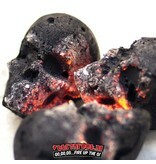 All skulls are lovingly crafted in Leipzig and brought into their detailed form by our special process. This makes every skull and crossbones unique.